We are the prominent Manufacturer, Supplier and Exporter of an exclusive range of Fabrics, Furnishing Items and Dress Material. These are manufactured with high quality raw material. We are engaged in offering a qualitative range of Fabrics and Furnishings that are manufactured with high quality textile that is procured from quality-driven organization. 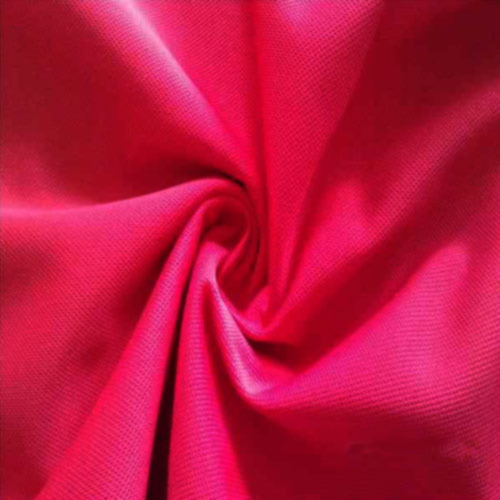 These include Garment Fabrics, Taffeta Fabrics, Suiting Fabrics, Luggage Fabrics, Interlining Fabrics, Polyester Grey Fabrics, Polyester Micro Fabric, Furnishings Item, Polyester Yarns, Dress Material, Napkins, etc. These are widely demanded for in various parts of the world and are widely appreciated for excellent designs, enchanting colors and patterns.